SolarPulse® works with every type of 12-volt lead-acid battery (2-Watt, 5-Watt, 6-Watt, 25-Watt models). PowerPulse® increases battery life (up to 3X). Provides greater charge acceptance. 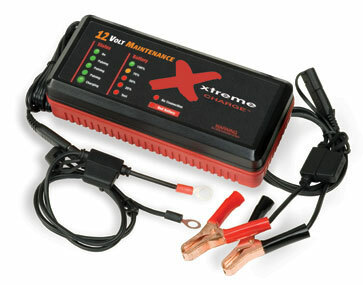 Available in four models (12-volt, 24-volt, 36-volt, 48-volt). RediPulse Pro-12-RP maintains up to 12 batteries in "factory fresh" condition indefinately.